Interface science by its very nature brings together a diverse community with interests in device physics, catalysis, biomembranes, zoxide film growth, semiconductors, geochemistry, surface physics, corrosion, nanoscience, energy storage, and electrochemistry. The fields of applied quantum physics and engineered quantum systems inspires scientists in physics and electrical engineering worldwide. 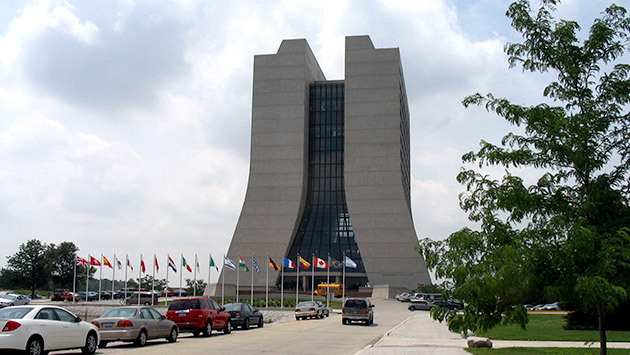 At Northwestern, it unites the interests of both experimental and theoretical research groups actively investigating applications of quantum physics for a broad array of tasks. 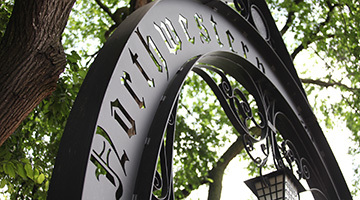 Current research at Northwestern focuses on exploration of the optical properties of materials, imaging methods, dynamical studies of charge and chemistry, hybrid light-matter systems, nano-scale photonics, and functional quantum optical and opto-electronic devices. 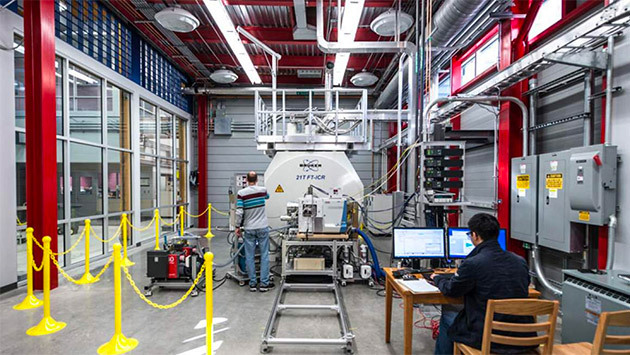 Soft condensed matter physics focuses on the study of both static and dynamic properties of matter and materials at energy scales where thermal fluctuation dominates. Systems of interest include liquids, colloids, polymers, foams, gels, granular materials, and glasses, as well as a variety of biological and complex materials. 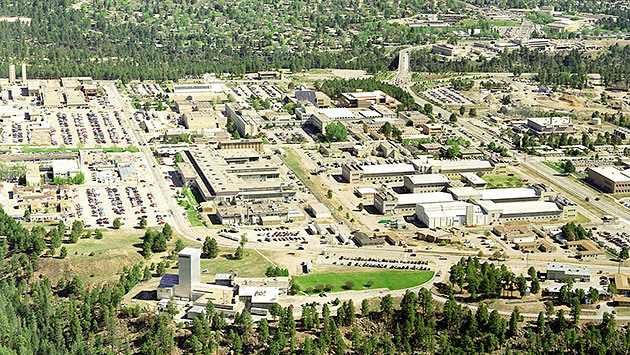 The Applied Physics Graduate Program is a hub for collaboration between 6 different departments. The program is designed to prepare graduates for professional careers in science and technology, either in academics or in industry and allow students to complete their PhD studies in five years. The Applied Physics program would be nothing without our incredible students, alumni, faculty and staff. Get to know some of these talented individuals below and hear about their experience with the Applied Physics program. The Program seeks students who are passionate about pursuing graduate level research in Applied Physics with a strong undergraduate background in Physics. Students typically begin research in latter part of the first year. The deadline to apply is December 15, 2018. 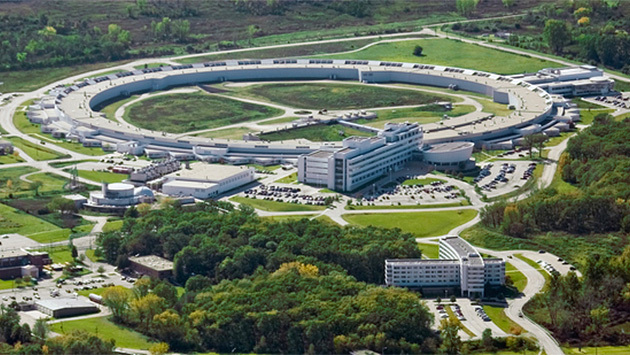 Many of the research programs in Applied Physics take advantage of opportunities for research at national facilities, particularly Argonne National Laboratory, Fermi National Accelerator Laboratory, Los Alamos National Laboratory, and the National High Field Magnet Laboratory. The Applied Physics Program has bi-monthly lunch seminars, as well as participates in the Condensed Matter Physics and the Material Science and Engineering Seminars. 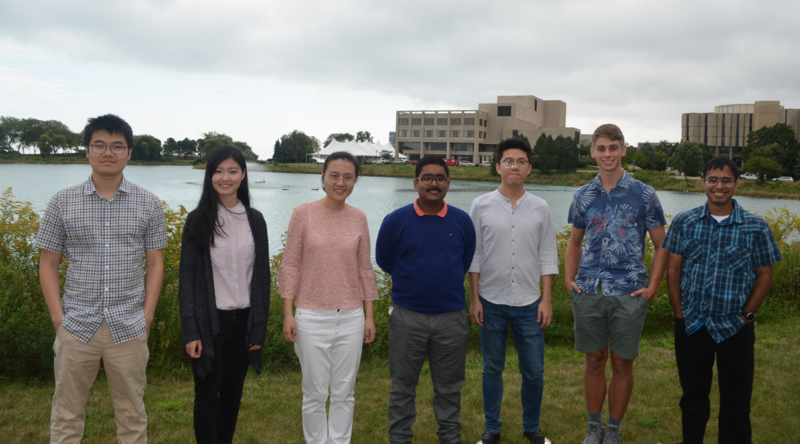 Congratulations to Daikang Yan for being awarded a 2018 IEEE Council on Superconductivity Graduate Study Fellowship. 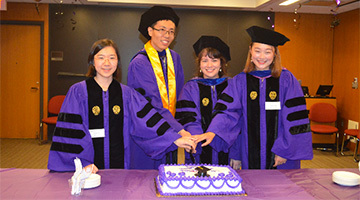 Congratulations to all our 2018 Ph.D. graduates as they start their new positions in academia, Argonne National Lab, Intel, and other exciting institutions! Congratulations to Kurinji Krisnamoorthy for winning a 11-10-02 Foundation scholarship.